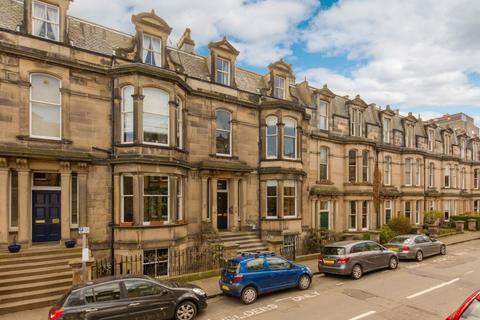 Marketed by Hadden Rankin - Edinburgh. 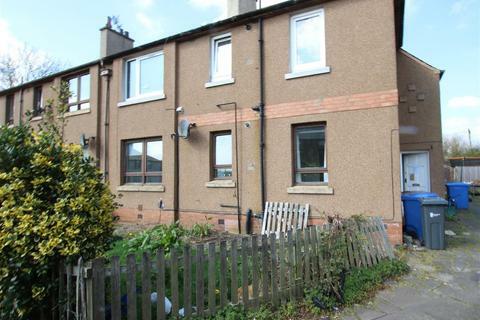 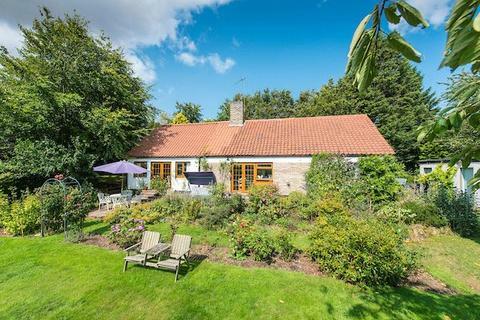 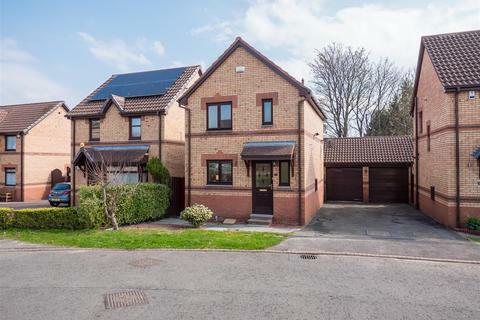 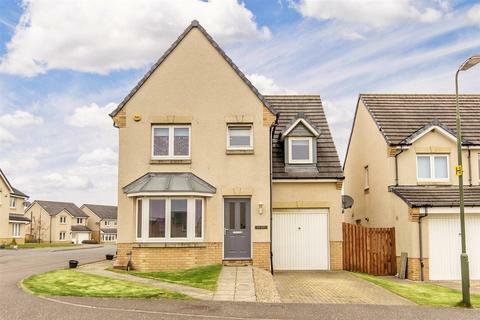 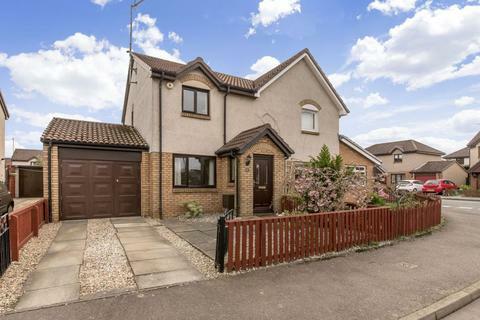 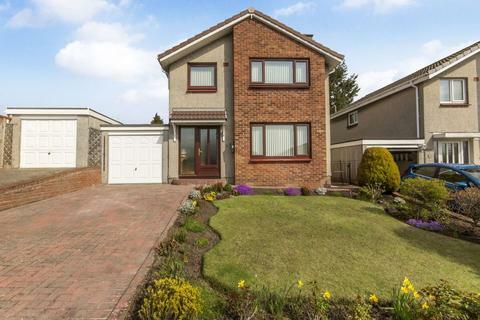 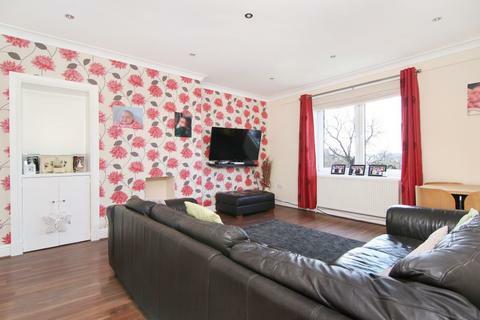 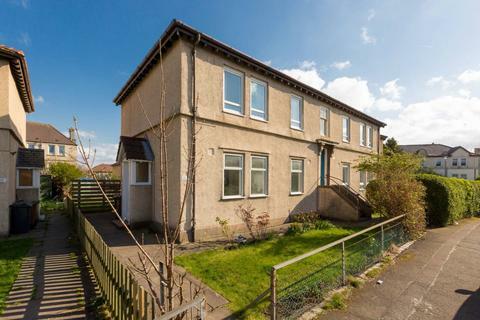 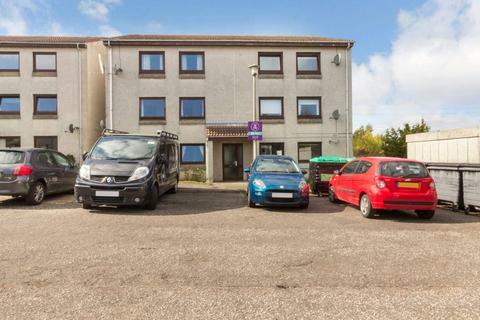 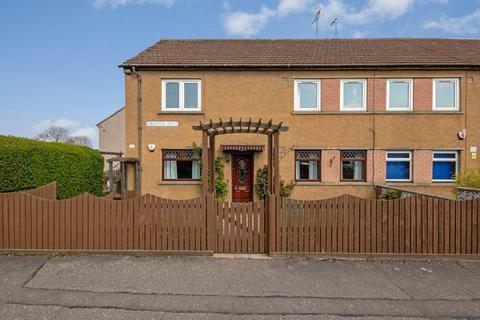 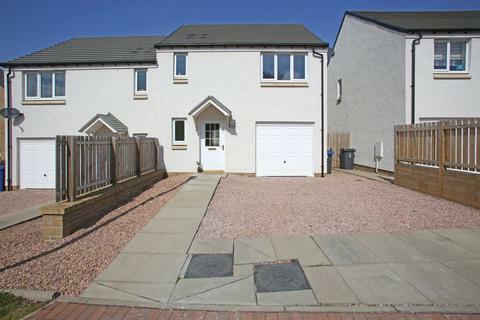 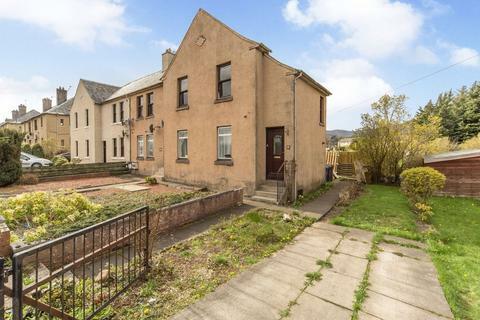 Stylishly-presented with tasteful, modern d cor throughout, this two-bedroom semi-detached house, situated in desirable Haddington, further benefits from bright and flexible accommodation, plus delightful gardens and a private driveway. 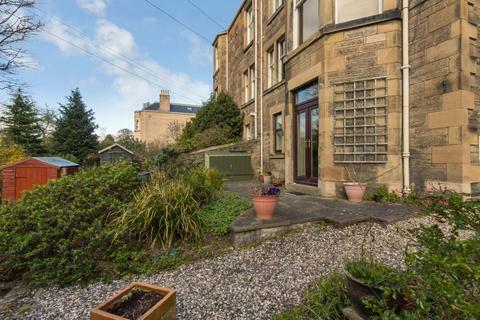 Marketed by Drummond Miller - Edinburgh. 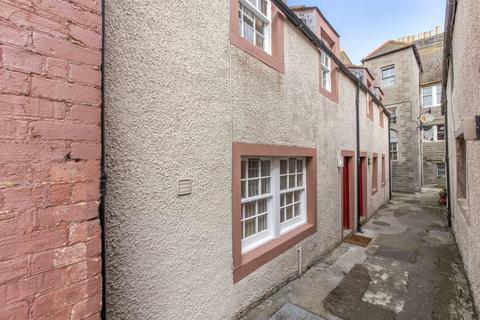 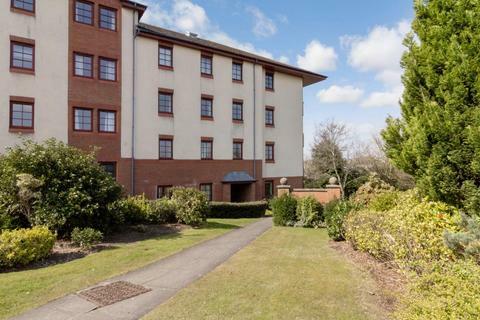 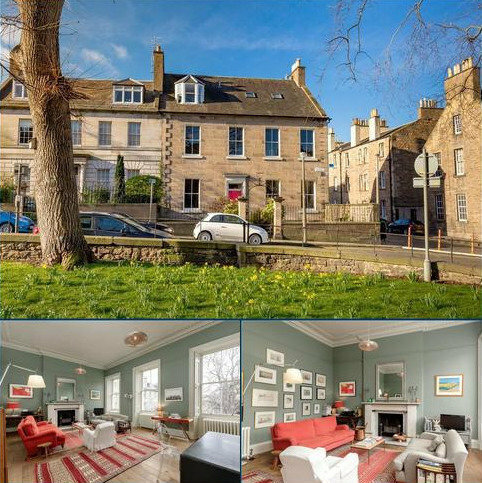 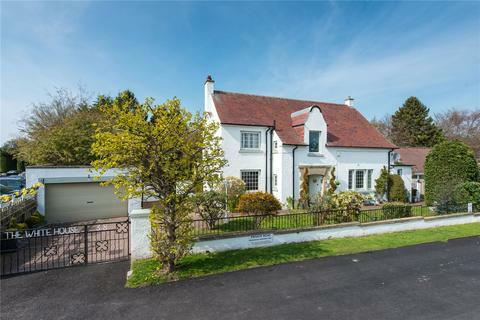 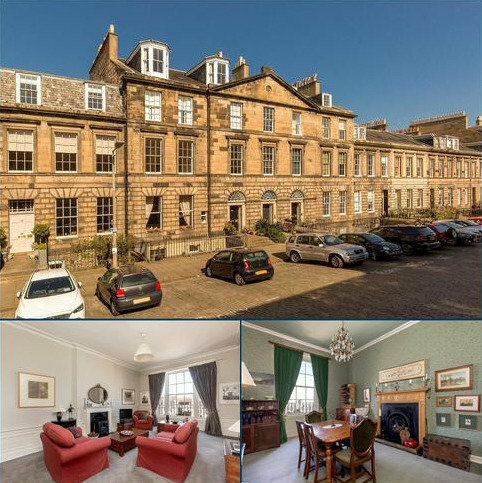 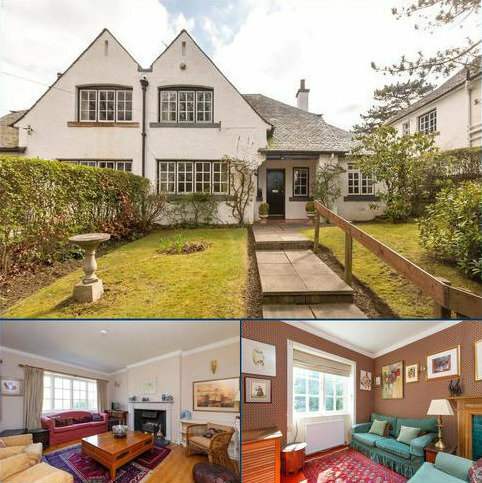 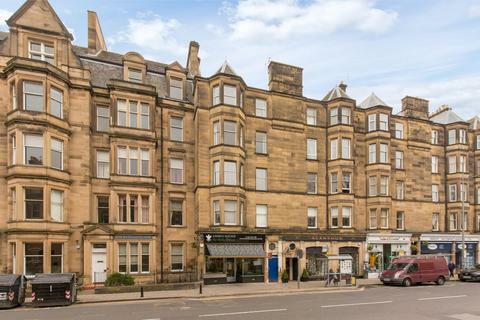 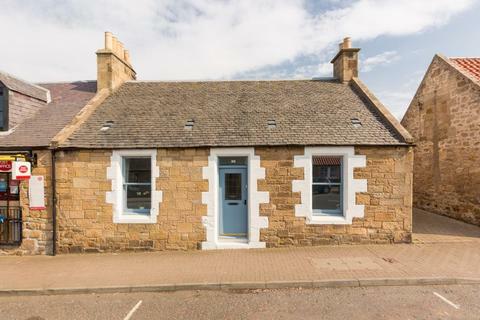 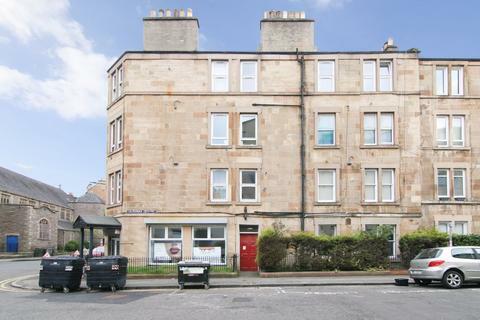 Marketed by GSB Properties - North Berwick.